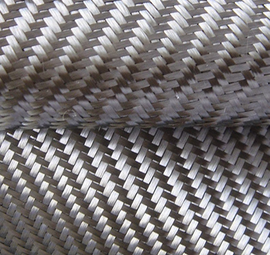 We made a special buy on 60" wide 2x2 twill carbon fiber and are passing the savings on to you with just a low minimum order of 5 yards. 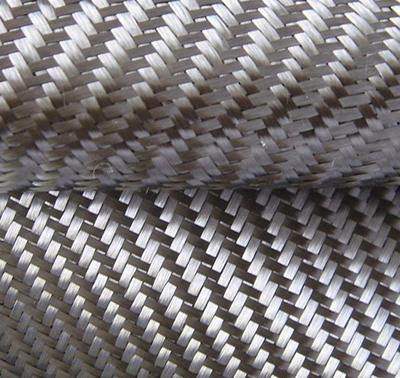 2x2 twill construction is our most popular for automotive parts, the distinct twill pattern gives a great look as well as making for a fabric that is easy to drape and work with. Material comes on a roll to protect its integrity and its looks.